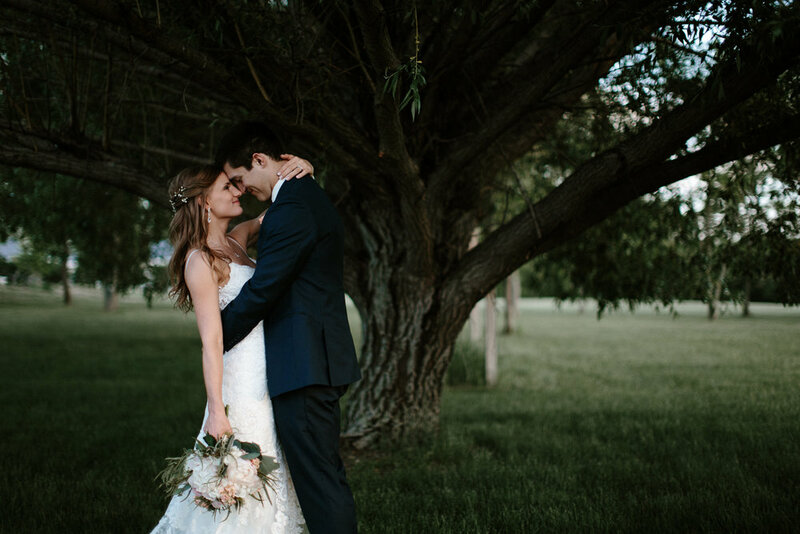 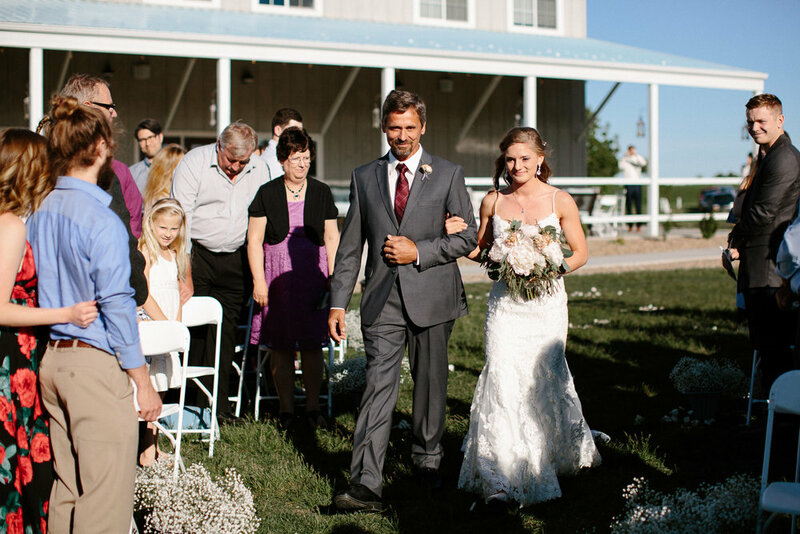 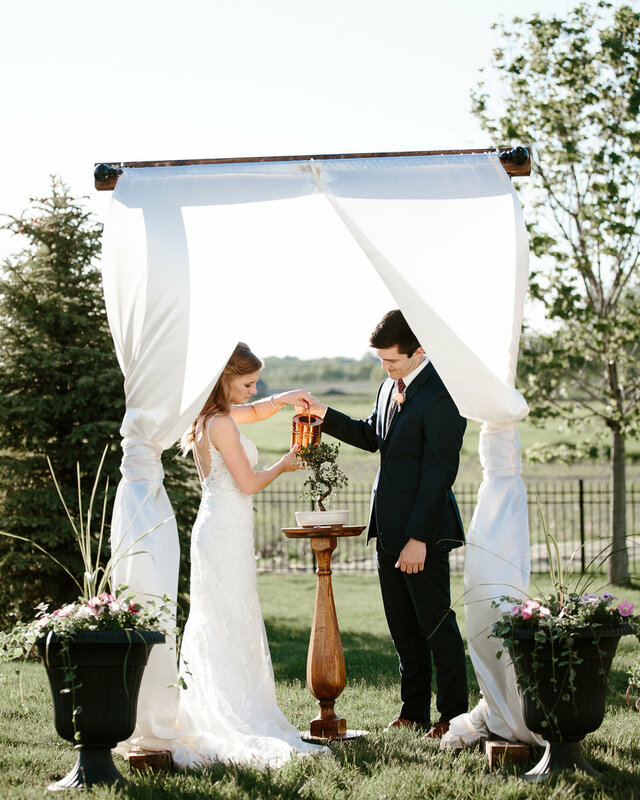 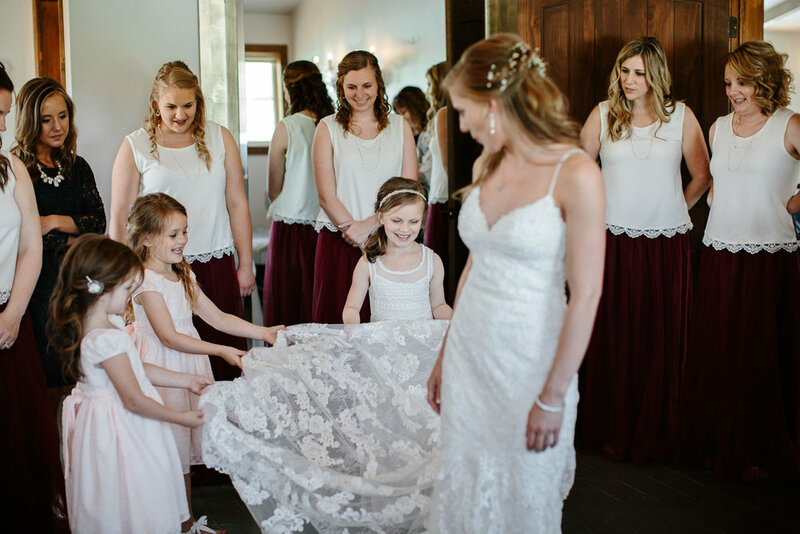 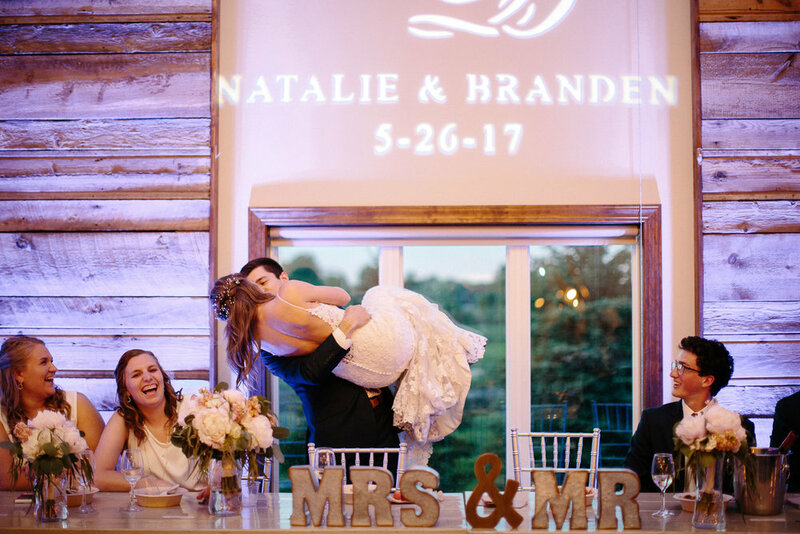 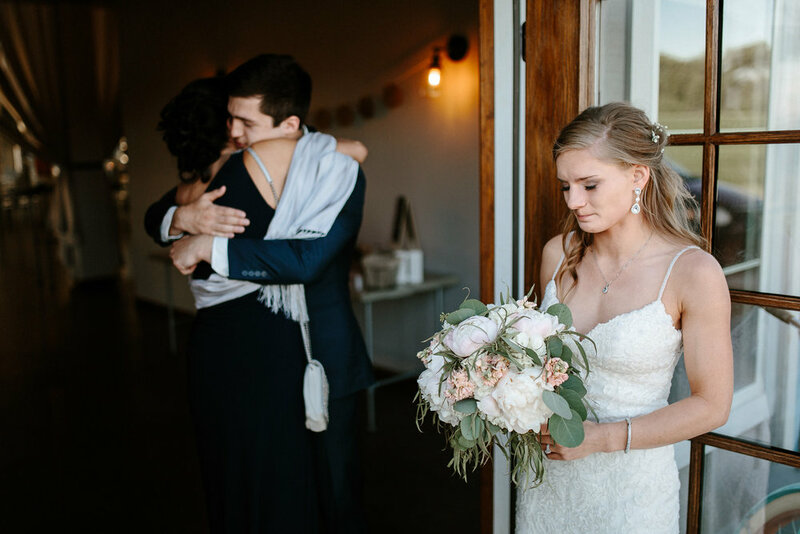 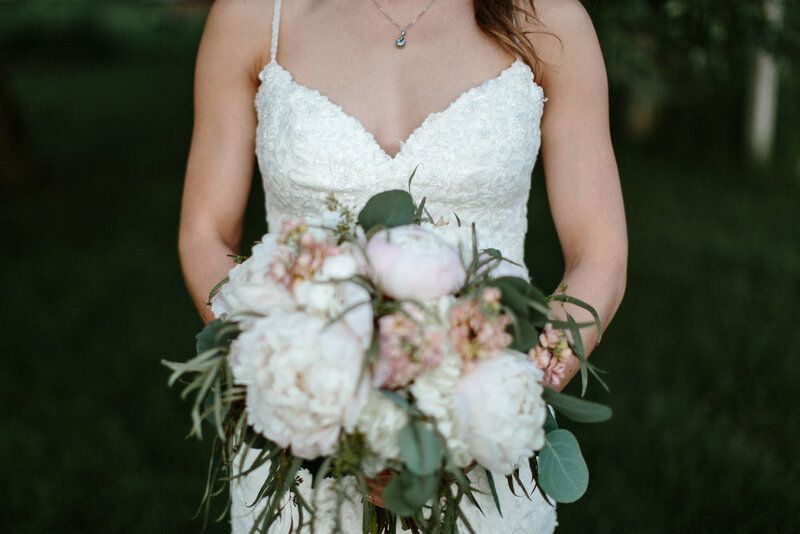 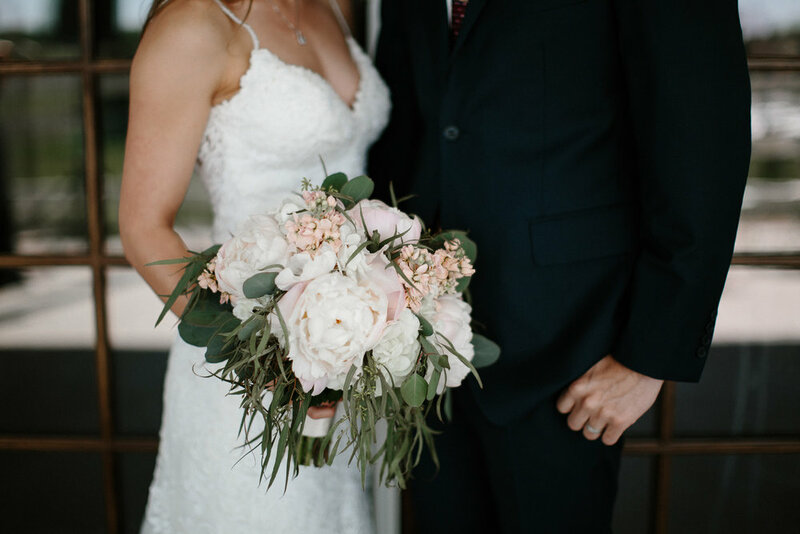 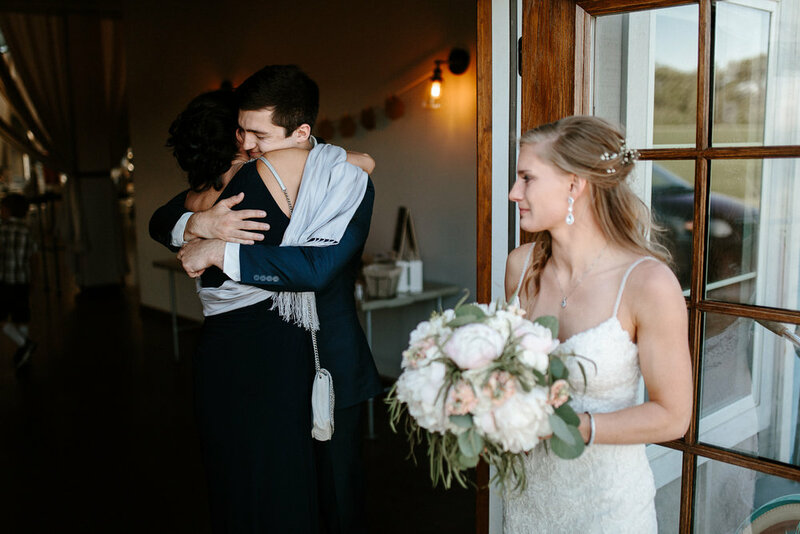 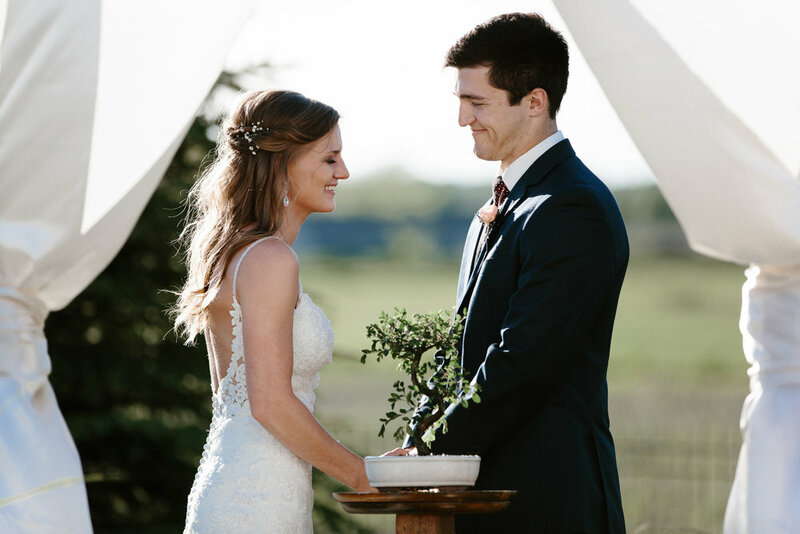 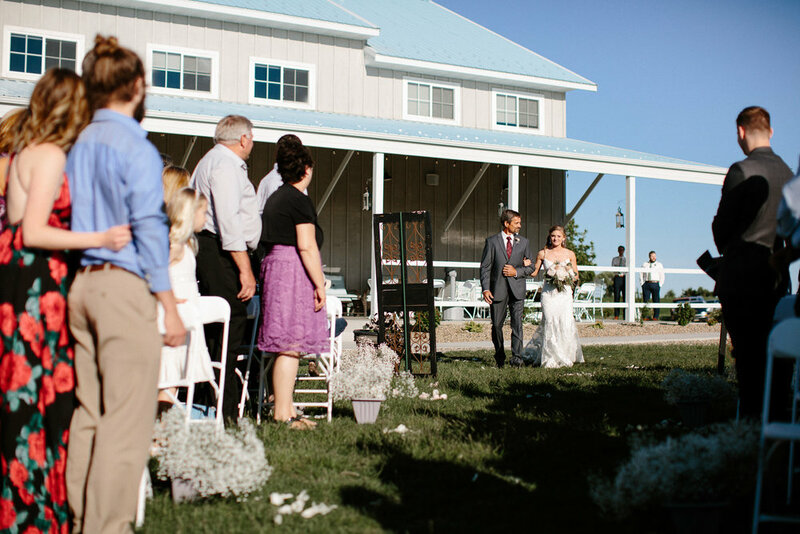 For the most part, their entire day was pretty straight forward and simple with it all being on site and in one location at Blue Haven Barn and Gardens near Sioux Falls, SD. 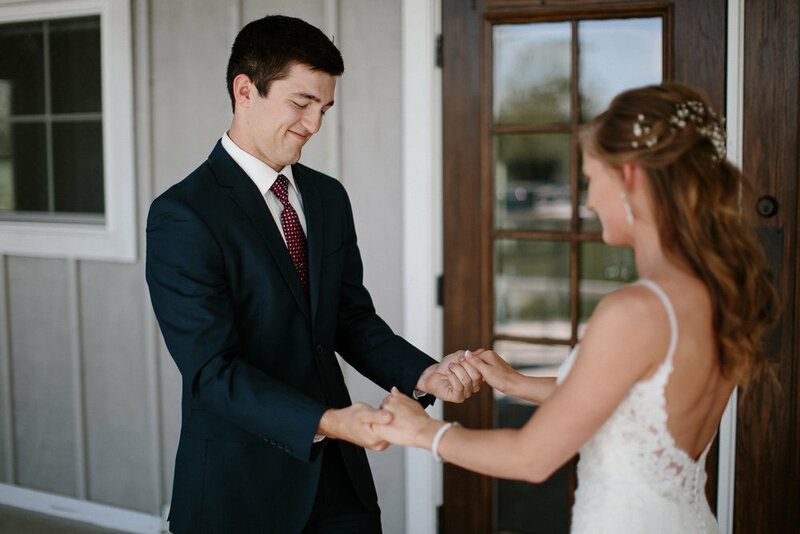 Early on in the planning process Natalie reached out to me and consulted with me on how they should plan out their wedding day and even trusted me enough to help select their ceremony time which I obviously agreed to do so! 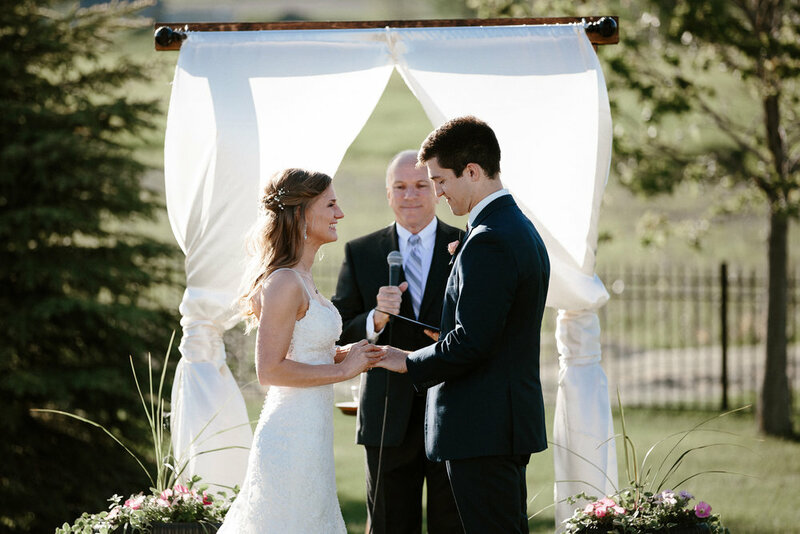 I quickly researched the sunset time for their date and suggested the appropriate time for the ceremony and they happily agreed. 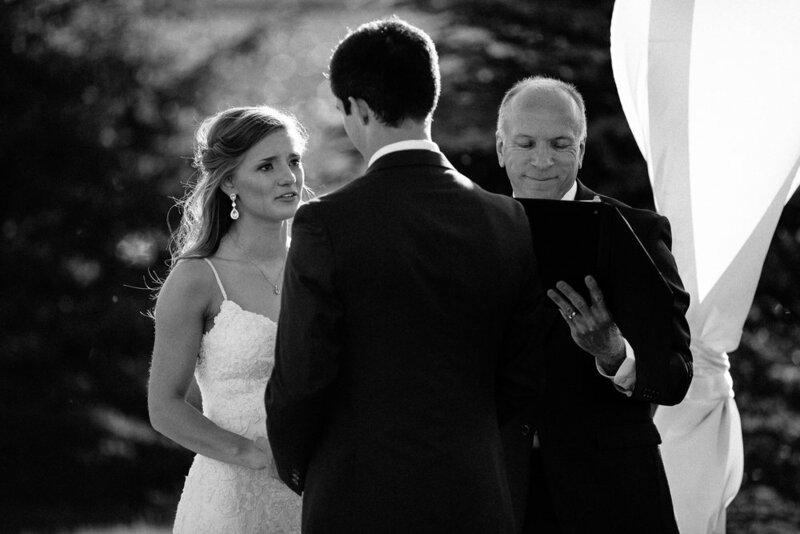 As you’ll see below, this decision paid off.